Logitech's new accessory for smartphones and tablets -- Mobile Speakerphone P710e, a compact speakerphone with enterprise-quality audio for the most life-like conversations. 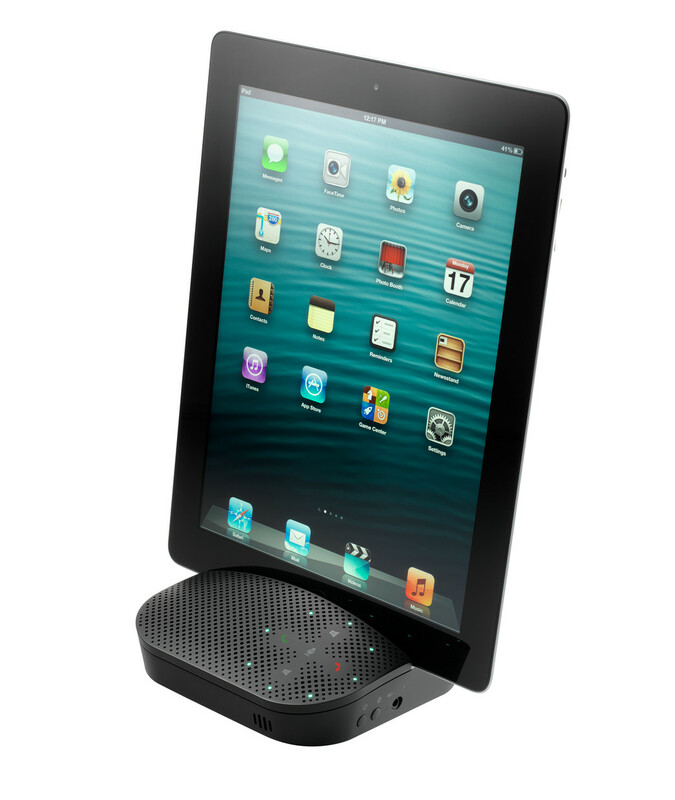 With up to 15 hours of battery life, the Logitech Mobile Speakerphone allows individuals or small groups to easily set up an instant conference room virtually anywhere – in the office, at home or on the go, using their PC, Mac, tablet or smartphone. 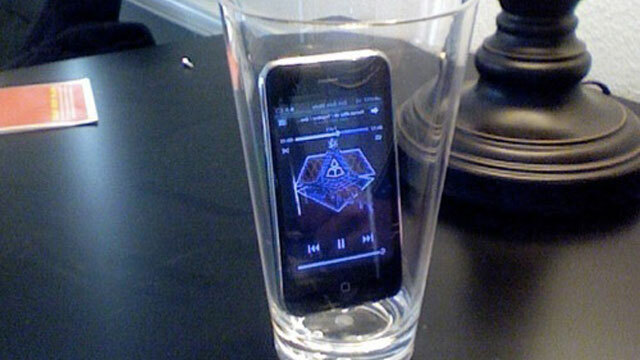 I amplify my phone's speaker with this trick. That was funny! I've seen the pot and pan trick.